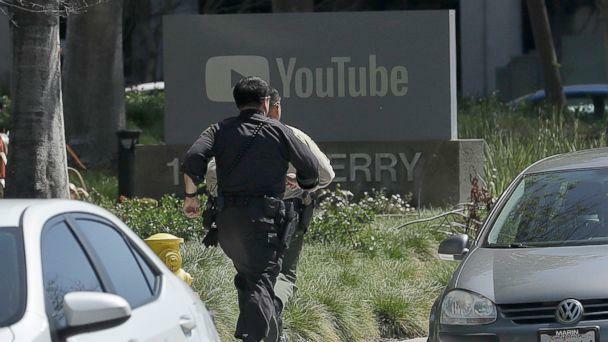 Relatives of the suspect in Tuesday's shooting at YouTube's headquarters in northern California said they told police about her vendetta against the company and warned them "she might do something." 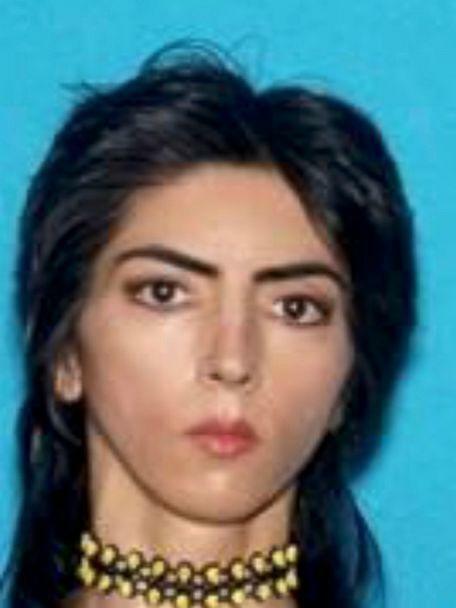 Nasim Najafi Aghdam of San Diego allegedly opened fire at the tech giant's main campus in San Bruno on Tuesday afternoon, wounding three people before turning the gun on herself, according to police. Aghdam allegedly used a pistol in the shooting, and so far there's no indication she had obtained it illegally, police said. The San Bruno Police Department said it is still investigating a motive for Tuesday's shooting. There's no evidence at this time to suggest the shooter knew the victims or that individuals were specifically targeted, police said. Earlier reports linked the attack to a domestic situation, two law enforcement officials told ABC News. The incident did not appear to be terror-related, the sources said. "We have a pretty good idea, but we'd like to get some more information before we can definitively say exactly what that motive was. But obviously she was upset with some of the practices or policies that the company had employed," San Bruno Police Chief Ed Barberini said in an interview Wednesday on ABC's "Good Morning America." Aghdam’s family said she was a passionate vegan activist who often posted videos on her YouTube channel about animal cruelty. She developed a grudge against the video-sharing site after a change in its filtering policy caused her to lose followers, her family said. Aghdam also had a website with a manifesto that targeted YouTube for demonetizing her videos and cutting her ad revenue, according to ABC affiliate KGO. "I'm being discriminated and filtered on YouTube and I'm not the only one," Aghdam said in one video. Aghdam had also embedded videos from other content creators who complained YouTube's new advertising policy caused them to lose traffic, subscribers and ad revenue. Aghdam's brother told ABC affiliate KGTV that his family reported her missing over the weekend when she disappeared and stopped answering phone calls. 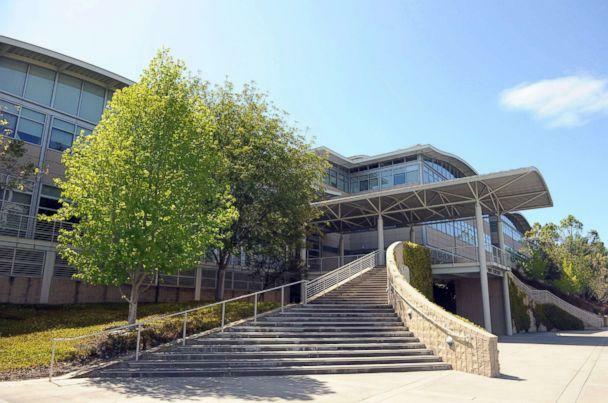 The family’s concerns deepened when police said that they had located her vehicle in Mountain View, about 30 miles southeast of YouTube's headquarters, he said. "I googled 'Mountain View' and it was close to YouTube headquarters. And she had a problem with YouTube," he told KGTV. "So I called that cop again and told him there's a reason she went all the way from San Diego to there, so she might do something. So they didn't do anything, and she got killed ... and three or four more people got hurt." The San Bruno police chief said it's unclear who was told of these concerns. "We don't know exactly how communication was relayed to the local police department down there and if so, how it was transferred to wherever it needed to be transferred. We just don't know those answers," Barberini said on "GMA." The Mountain View Police Department confirmed its officers had found a woman of the same name asleep in a vehicle in a parking lot early Tuesday morning. "Our officers made contact with the woman after the license plate of her vehicle matched that of a missing person out of Southern California," Mountain View Police spokeswoman Katie Nelson said in a statement Tuesday night to ABC station KGO. "The woman confirmed her identity to us and answered subsequent questions. At the conclusion of our discussion, her family was notified that she had been located." The Aghdam family said the shooting incident was totally out of character for Nasim. "She was a nice person," her brother told KGTV. "I mean, maybe not today, but she never hurt any creature." He said his sister would have celebrated her 39th birthday on Wednesday. In a statement posted to Twitter on Tuesday night, YouTube CEO Susan Wojcicki said, "There are no words to describe how horrible it was to have an active shooter" at the company's offices. ABC News' Julia Jacobo, Aaron Katersky, Mike Levine, Josh Margolin, Alex Stone and Morgan Winsor contributed to this report.